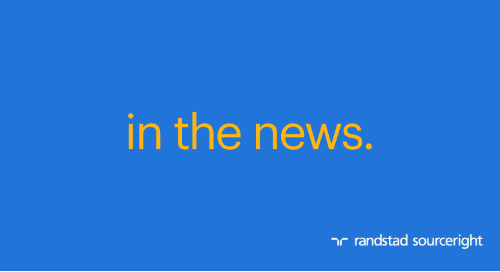 Home » Randstad Sourceright Insights » SHRM Online: employer value proposition and recruiting strategy. While more organizations are realizing the importance of developing an employer value proposition (EVP) to attract and engage candidates in a competitive market, there are still a number of obstacles to consider when implementing an effective strategy. Sharing his expertise with SHRM Online, James Foley, senior vice president of employer brand for Randstad Sourceright’s Talent Innovation Center, highlights important questions that organizations should consider and steps to take to positively impact talent retention, offer acceptance rates and recruiting efforts. “… making sure all parties, from HR to marketing and communications, understand their roles is essential to an effective employer brand strategy. Taking time to invest in internal and external stakeholder feedback will help to define the [employer value proposition] and make sure it stands out." 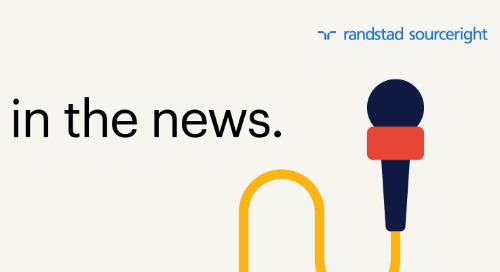 Access the complete article to understand how companies benefit from creating a strong EVP, and then read our 2017 Talent Trends Quarterly special report on employer branding & candidate experience to learn more about global trends.